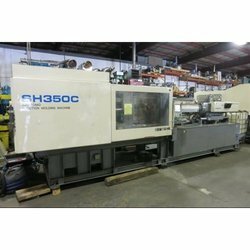 Sumitomo molding machines currently come available across a variety of product lines. This includes their hydraulic systems, their all electric systems, and their high-speed and product packaging lines. Sumitomo injection molding systems that we have on hand. Sort the results by model, year, tons, shot size, type of clamp, or even controller system, to find the best fit for you. Looking for Sumitomo Injection Molding Machine ?